Are you interested in baking? Do you want to open your own bakery one day? Do you love decorating cakes and muffins? The bakery training program offers advanced culinary training to the interested people of all ages. Whether you are a kid or teenager or college student, you can attend the training program in baking and learn how to bake fresh bread, cakes, tarts, pies and other delicious culinary treats. 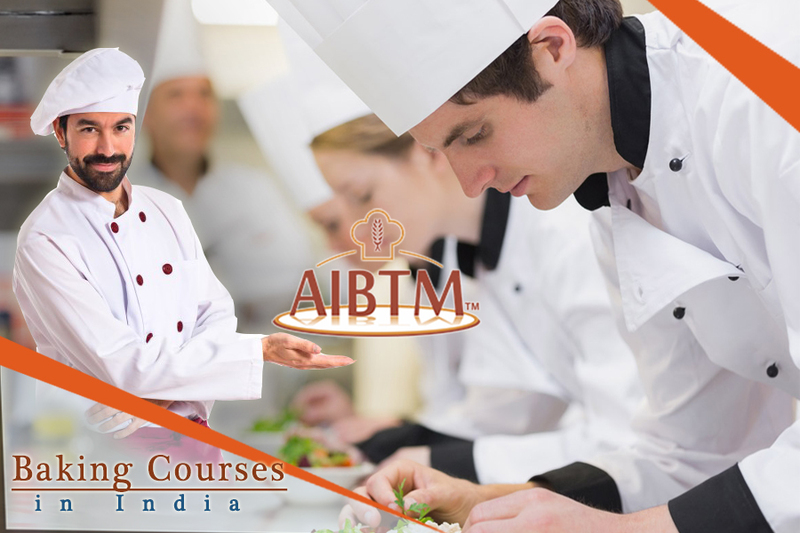 As there are different training programs in baking, you can choose any program in which you are interested in. A pastry and bakery training program primarily focuses on teaching the interested students the basic fundamentals of baking. You might work in the kitchen laboratories and take lessons about how to bake like a pro under the supervision of a professional baker or pastry chef. But, you need to be certified so that you can prove that you have a certain qualified training in baking. Through the relevant bakery training program, you will learn the true artistry behind the creation of amazing looking cakes, pastries, muffins, breads, chocolates and, tarts. If you are complete now and don’t have any knowledge about how to bake, then you should go for the entry-level basic training program on baking. After the completion of the basic training program, you can go for the advanced training programs. There are many kinds of cakes and parties baking training courses and programs available online. 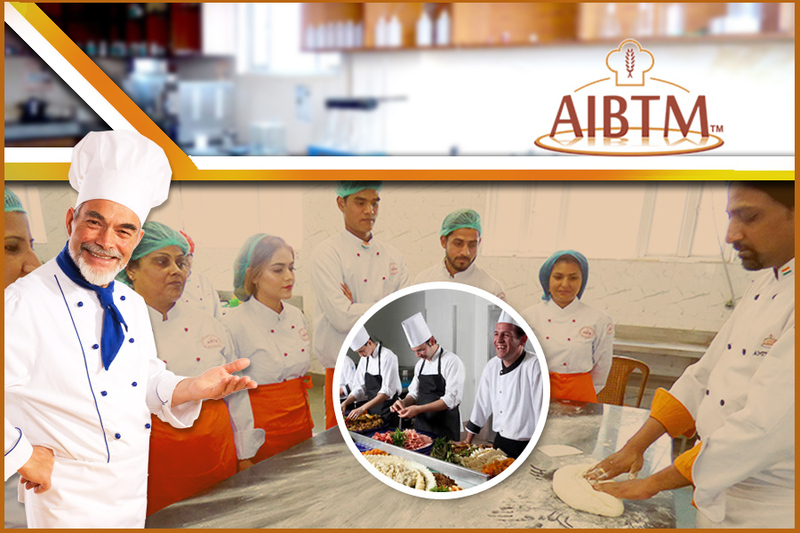 Each bakery training programis designed to serve the individual needs of the interested students. From short-term programs to long-term programs, there are different programs available for students of all types. Go to the online portal and discover the wide range of bakery training programs online. Different types of courses include bread baking, pastry baking, cake baking, cake decoration, muffin & pastry decoration, chocolate making, and many more. According to your personal wise, choose any of the courses and get certified for the training that you are doing. Surely, the certification will help you later in developing a strong career in baking!